← September 15, 2014 – Auction a resounding success! 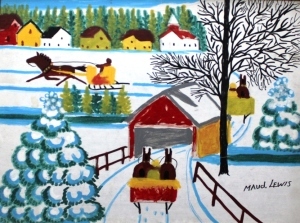 This entry was posted in Maudified House Project and tagged AGNS Yarmouth, Alan Deacon, Art Gallery Nova Scotia, Maud Lewis. Bookmark the permalink.